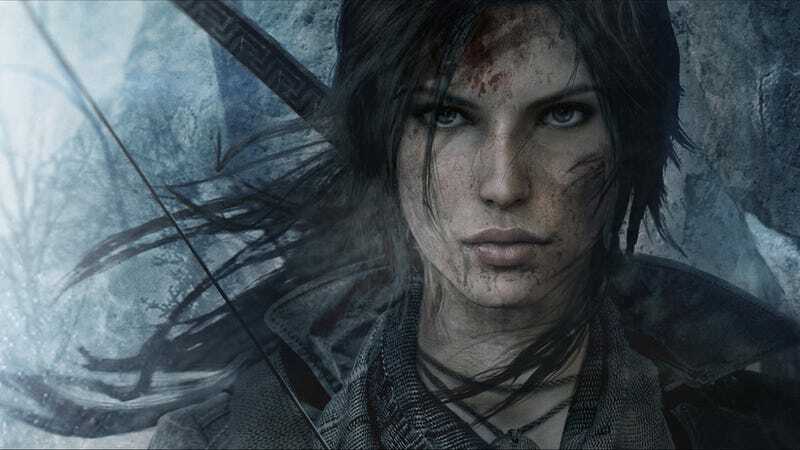 I just finished Rise of the Tomb Raider earlier this week. It was a very enjoyable experience. Now I’m working my way through finishing up the side objectives. I’m almost at 100%. I don’t often do that for games. What about you guys? Do you ever 100% games? Which games have you done it for? If not, then what’s your satisfactory level of game completion? Share below or Talk Amongst Yourselves about whatever you like!